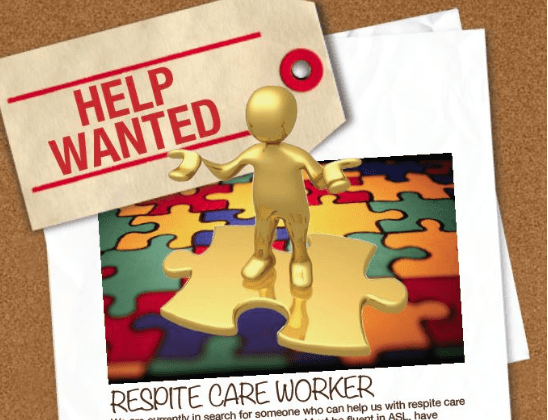 We are seeking respite care worker(s) to work with our 12 year old autistic, deaf son. The hours are typically after school to evening hours, 2-3 times a week (approx. 4-8 hours weekly depends on schedule). This is a paid position. We prefer someone who is familiar with autism, but willing to train if needed. Fluency in ASL is required. Hoping to start on the week of February 18 or 25, 2019.